The annual Christmas festival featured the Christmas story presented with costume, song, and live animals. Dec. 25, 2016 8:00 p.m. 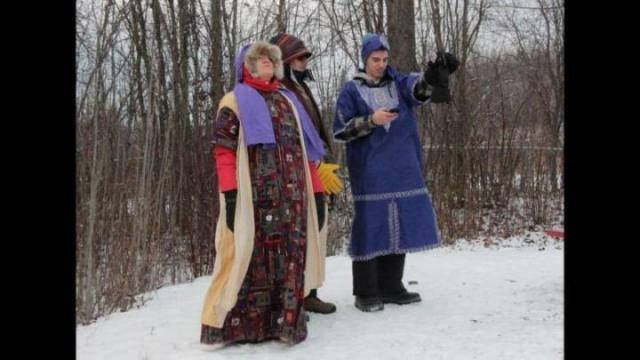 Hosted by churches of Vanderhoof, the annual Christmas festival featured the Christmas story presented with costume, song, and live animals through the campsites of Riverside Park on Dec. 17.